When I see someone post about what they see as revelations I need to know about energy, I don’t know whether to laugh or feel sad for them. There’s such an abundance of good news about clean energy in the pipeline, it’s overwhelmingly positive. I’ve reported on several in the past, and will continue to look for the best in renewable, clean ideas. Today I’d like to share one company that I’ve just learned about and tell you about real progress. 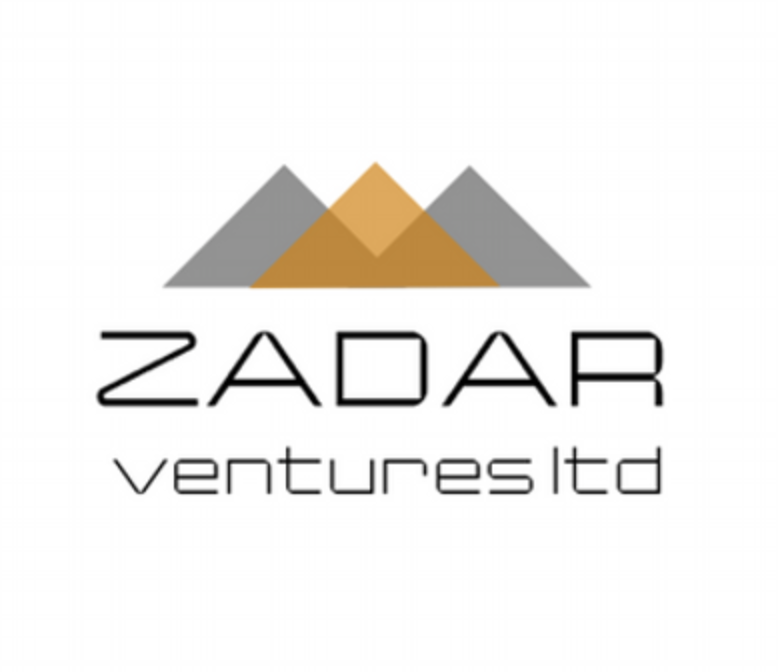 Zadar Ventures Ltd is an a publicly traded (ZAD) mining company that has opened a facility here in Nevada near the Tesla Motor’s Gigafactory project. Since Tesla wants to source lithium domestically here, Zadar acquired two claims near that plant location and is working at delivering a steady supply of lithium. Electric cars are the future and we’re all learning it’s smart to bet on whatever Elon Musk is up to. Electric vehicles are safe and efficient but need a lot of good batteries. As of today, that’s best done with lithium. Zadar is positioning itself in a supply chain move. Great to hear that they can get lithium supplied where it will be needed. Supply chains are becoming more important in the globally connected economy. More than geopolitical borders, they will be the future maps of everything. I look for good connections and strong relationships as the best trends to bet on the future. This is a sponsored conversation written by me on behalf of Zadar. The opinions and text are all mine.